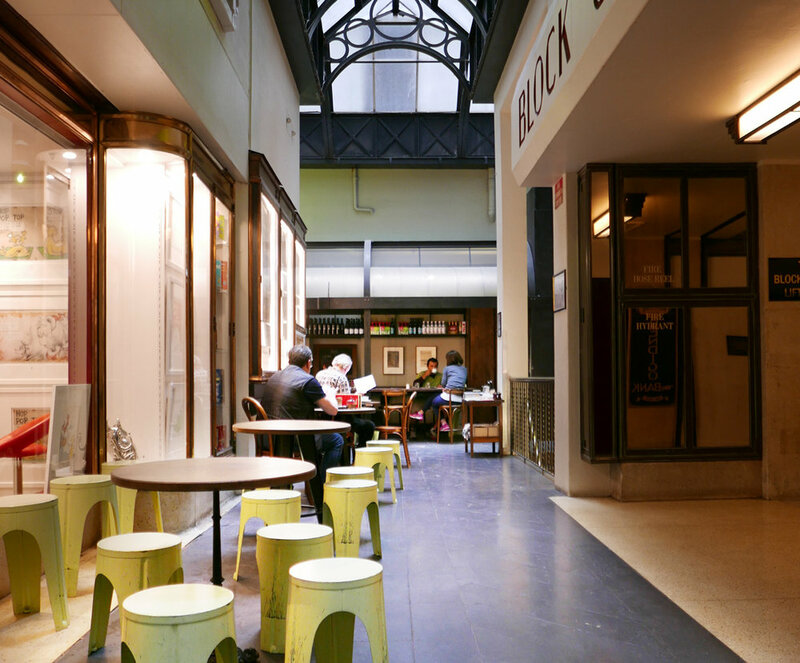 Barbarella has an Italian style, a slice of provincial Lazio in central Melbourne. The decor has that European café flavour with dark timber features and classic bentwood stools. Café supplies form part of the wall art – endless rows of bottles and stacks of gelato cups. We find the hybrid café/bar by accident, later discovering that it is managed by the same team who run Melbourne’s prestigious European bar and restaurant, and adjacent City Wine Shop, on Spring Street. But unlike those two, Barbarella is wheelchair accessible. There’s no 100-year-old bluestone block refusing us entry. 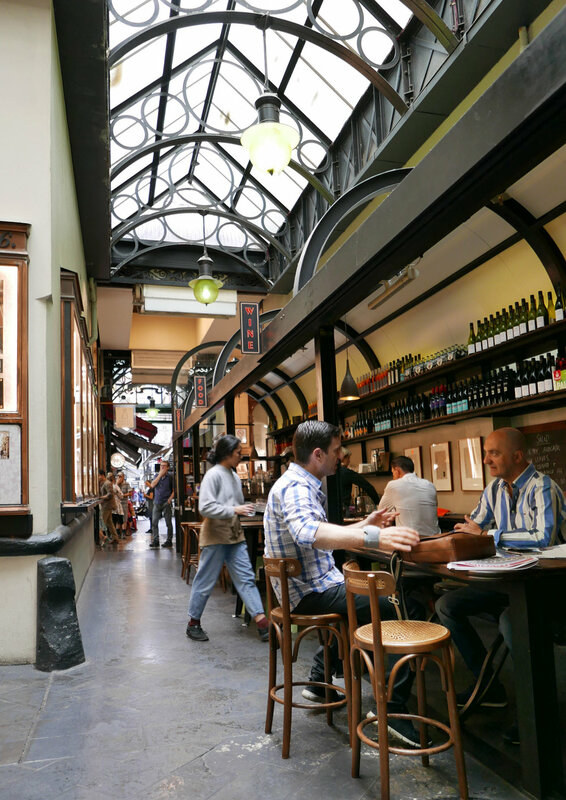 In the historic and rather fancy Block Arcade, Barbarella is L-shaped with a narrow front. There are tables inside and out, and a clean, code-locked accessible toilet nearby in the arcade. Claudia, our barista, has had a rough morning. ‘The (coffee) machine pressure was low and someone stole our bread.’ Still smiling, she operates the small coffee machine and press like a veteran. No easy task; the 1940s Victoria Arduino machine looks tough to use and apparently asks a lot of a barista. We taste the results of the vintage machine: definitely worth travelling for. We meet a local man who has also stumbled upon the café recently. He’s been working his way down the list of paninis and hasn’t been disappointed. Unlike Barbarella, most of the Block Arcade’s shops aren’t easily accessible. But venture in purely to try Barbarella’s coffee, food, gelato or wine. You’ll feel at home. Not so: AWC door is heeeeaaavy.